A yoga and wellness festival in Dolores will be held on Aug. 25 and features free aerial and restorative yoga classes. The Wild Roots Yoga & Wellness festival will feature information on holistic health services in the area. A new wellness and yoga festival will be held in downtown Dolores on Aug. 25. The Wild Roots Yoga & Wellness Festival will be from 10 a.m. to 2 p.m. at 411 Central Ave. An opening ceremony will take place at 9:30 a.m. The inaugural festival features free yoga classes, an informational panel on local healing and health alternatives, kid activities, live music, farm and food vendors, and more. Try out body, mind and spiritual modalities offered by various wellness and massage vendors. 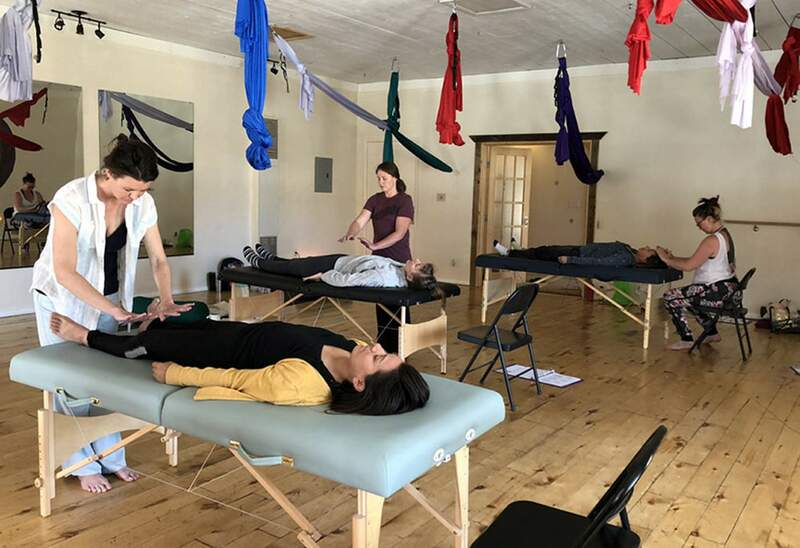 Some therapies to try out or learn about include Thai massage, craniosacral, innovative body work, reflexology, trigger point therapy, and Reiki. 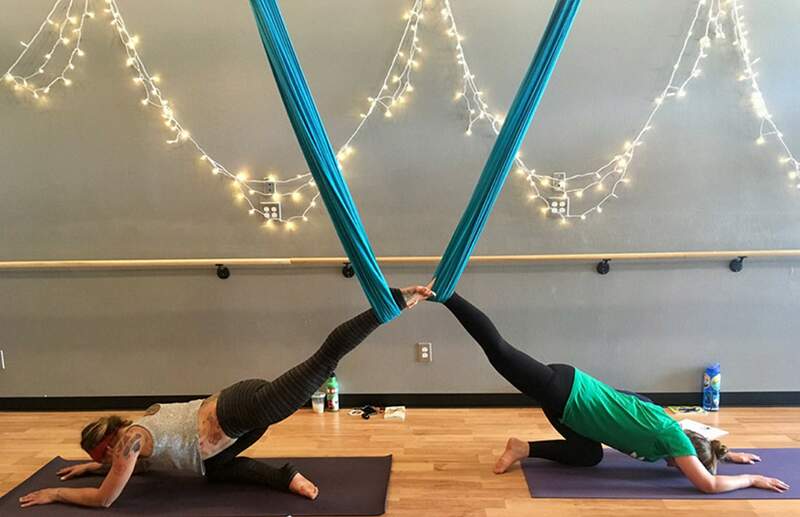 Free aerial and restorative yoga will be offered throughout the day at Connelly’s Wild Roots Yoga studio. Beginner aerial yoga will begin at 11:30 a.m., a restorative yoga session will begin at 12:30 p.m., and another aerial yoga class will begin at 1:30 p.m.
Musician Josh Standard will perform from 11 a.m. to 1:30 p.m. Kids’ activities begin at 10 a.m. and include Madala rock painting and candle painting. There will be food trucks and farm stands, giveaways, items for purchase and discounts on passes for classes. The informational panel will begin at 10:15 a.m. and includes several practitioners who will give presentations and answer questions. Local wellness vendors include Ayani Botanicals, Juva, Sacred Designs, Myrha Mindfullness, Purslane & Clover, Lisa Holtz Thai Massage, Cara Gildner (Craniosacral), Massage Therapist Abby Lyons, and Alana Connelly (Integrative Therapies). Other vendors include Dee’s 3-D Dreams, Hummingbird Pottery and Cultivating Sacred and Cates Custom Hats.